This entry was posted in Book, Followers, Patricia Westbrook, Poetry, When You Look Up and tagged Actions, Appreciation, Choice, Kindness, Thanks. Bookmark the permalink. 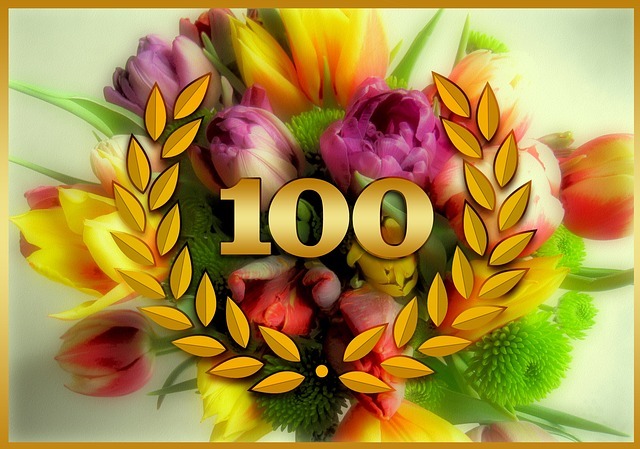 Congrats on your clan of 100 people!